The Doctor and Romana travel through Paris. Boissière Metro Station (City of Death). The entrance to the metro station is just on the corner with Rue Boissière. Avenue des Champs Elysées (City of Death). No route recorded to this location. Eiffel Tower (City of Death, Doctor Who (TV Movie), The Christmas Invasion, The Bells of Saint John): 0.63 miles. 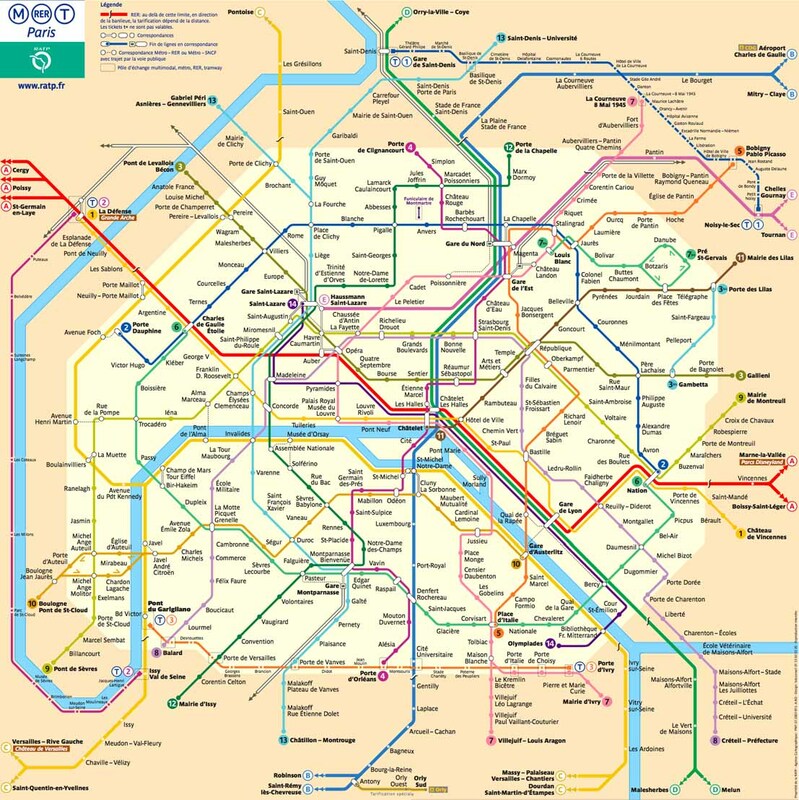 Paris Metro Line 6 (City of Death): 0.78 miles. Dupleix Métro Station (City of Death): 1.15 miles.